OperationSAFE partners with local and national networks to equip churches and ministries to become centers of help and hope for the children in their communities after trauma. In Japan after the 2011 tsunami, OperationSAFE partnered with CRASH Japan to train and mobilize volunteers to meet the needs of children. 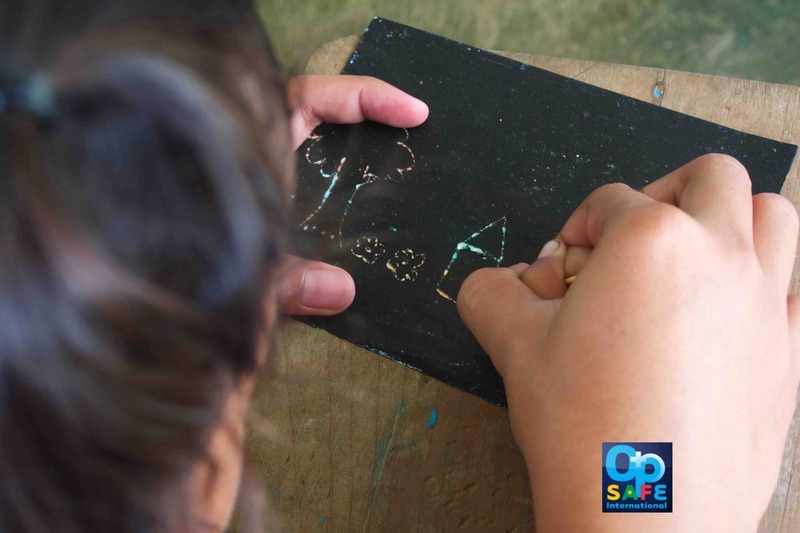 In the Philippines, OperationSAFE is partnering with the Philippine Children’s Ministry Network (PCMN) to help children after typhoons Yolanda and Ruby. In Nepal we are partnering with CarNetNepal and OMNepal two organizations that are helping vulnerable children before and after the devastating earthquake there. OperationSAFE is built around the concept of building capacity in local organizations that will be a resource to their communities throughout the entire healing process, rather than using scarce resources to bring in expensive outsiders. Please contact us for more information about starting an OperationSAFE partnership in your area.